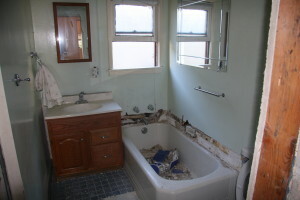 Bathroom Remodel Van Nuys | L&L Construction Services, Inc.
Premier Bathroom Remodel in Van Nuys CA! Your Custom Bathroom Remodel Company in Van Nuys CA! 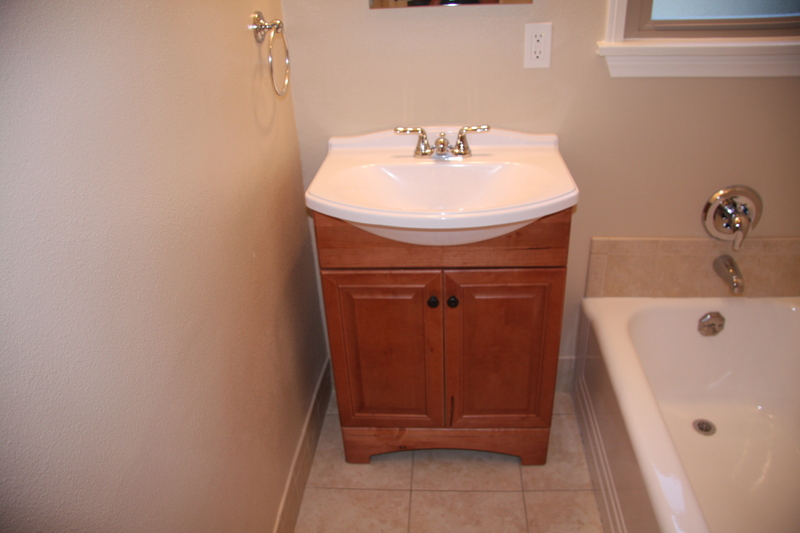 You will love our Bathroom Remodel in Van Nuys Services! 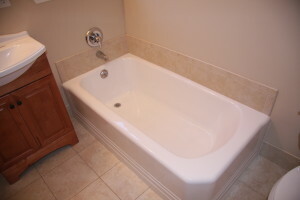 L & L construction services, Inc, is a fully licensed and insured Bathroom Remodel and painting contractor. We serve Los Angeles and the surrounding areas. We offer free estimates, for all house painting and commercial painting projects, and stand by our work with a written guarantee.